This entry was posted on June 11, 2012 by Rio Aubry Taylor. 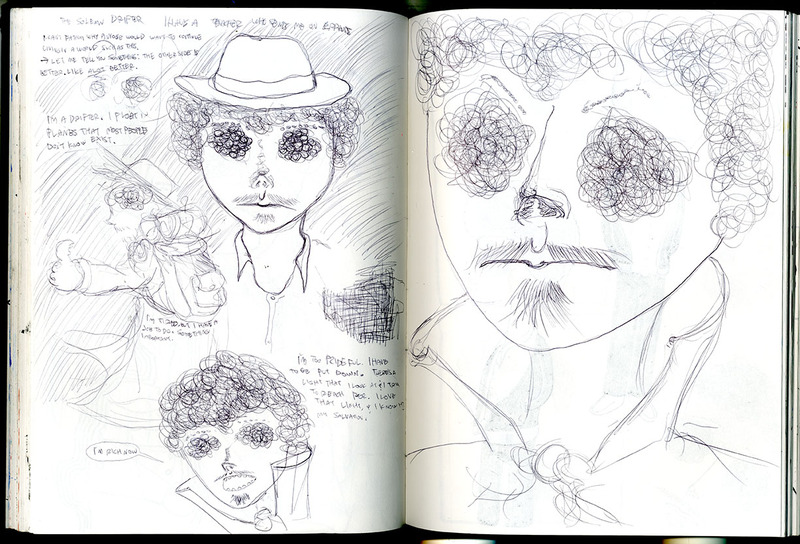 It was filed under Comics, Sketch Page Outtakes and was tagged with HITCHHIKER, shakespeare quote, SKETCHES, VAMPIRE. The one guy looks like Henry from Abraham Lincoln: Vampire Hunter. Very Nice, haha. It’s a movie that just came out, you should check it out! Not the best film I’ve seen this year, but it was certainly a fresh idea!